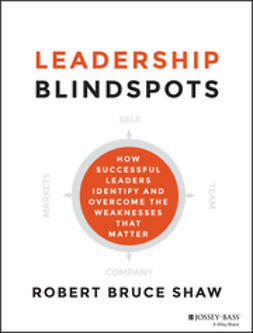 How do senior leaders, in their own words, describe the most effective leaders—the ones that get results, grow the business, enhance the culture and leave in their wake a trail of other really effective leaders? 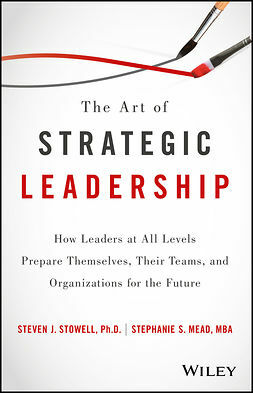 Conversely, how do senior leaders describe the kind of leader that undercuts the organization’s capacity and capability to create its future? 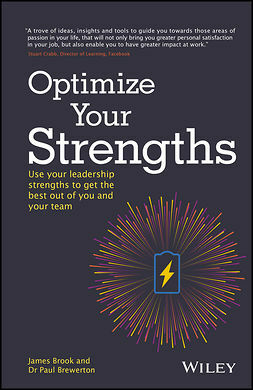 This book, based on groundbreaking research, shows how senior leaders describe and develop leadership that works, that does not, that scales, and that limits scale. 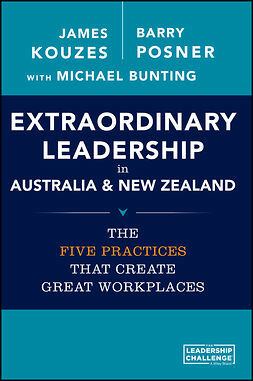 Is your leadership built for scale as you advance in today’s volatile, uncertain, dynamic, and disruptive business environment? 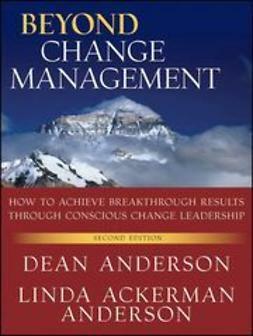 This context puts a premium on a very particular kind of leadership—High-Creative leadership capable of rapidly growing the organization while simultaneously transforming it into more agile, innovative, adaptive and engaging workplace. 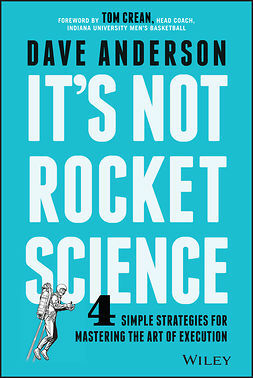 The research presented in this book suggests that senior leaders can describe the High-Creative leadership with surprising clarity. They also describe with equal precision the High-Reactive leadership that cancels itself out and seriously limits scale. Which type of leader are you? 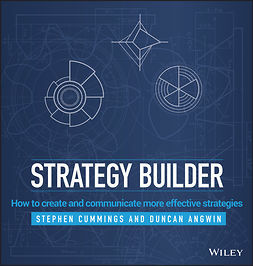 Scaling Leadershipprovides a proven framework for magnifying agile and scalable leadership in your organization. Scalable leadership drives forward-momentum by multiplying high-achieving leaders at scale so that growth, productivity and innovation increase exponentially. Creative leaders multiply their strengths beyond technical competence by leading in deep relationship, with radical humanity, passion and integrity. 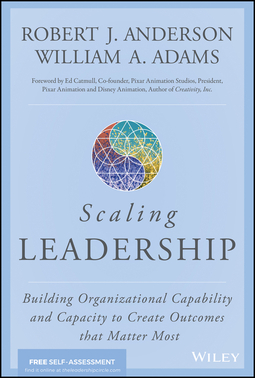 Scaling Leadershipis an invaluable tool for executives, managers, and leaders in business, academia, nonprofit organizations, and more. 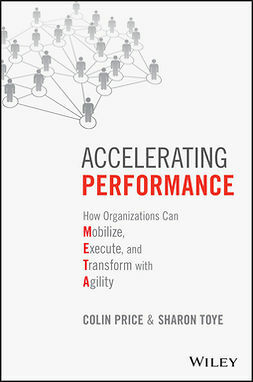 This innovative resource provides effective techniques, real-world examples, and expert guidance for organizations seeking to improve performance, align and execute strategies, and transform their business with scalable leadership capability.